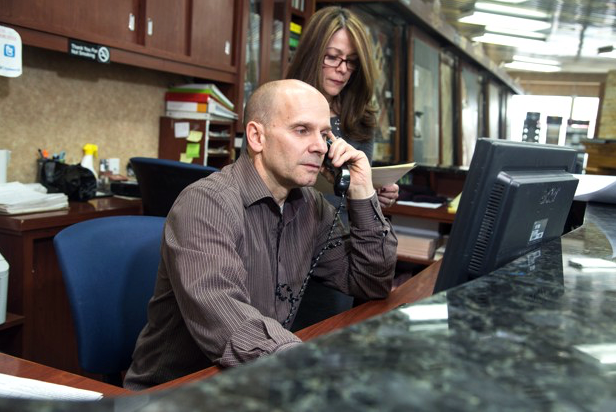 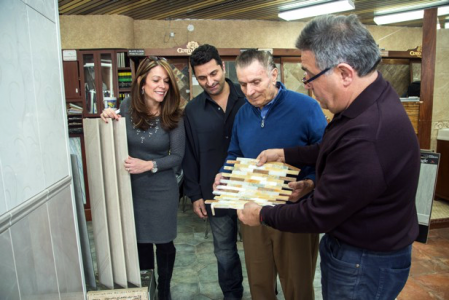 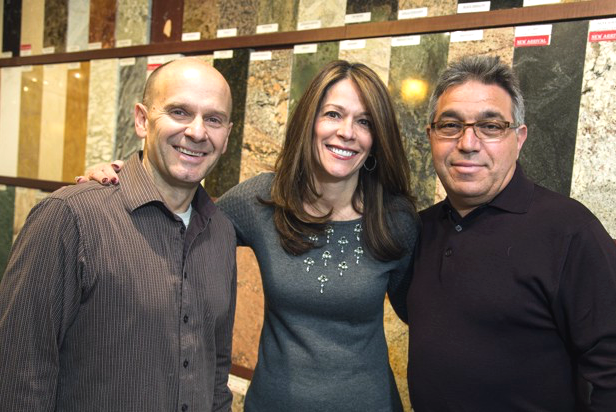 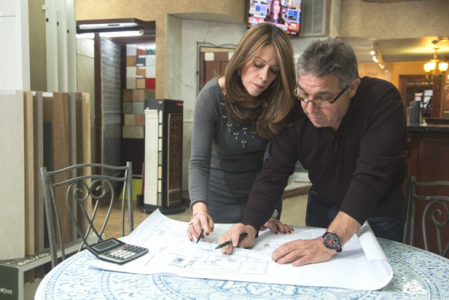 Established in 1974 on a bustling section of 65th Street in Dyker Heights, Mondial Tiles, now one of Brooklyn’s largest home improvement showrooms, was launched to serve as a hub for the import of kitchen and bath construction materials. 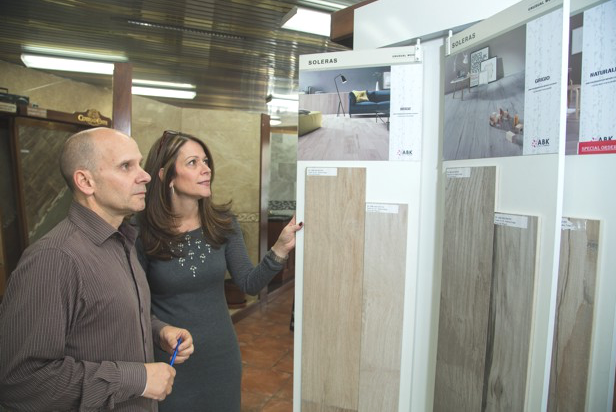 The products offered by our strategic partners and companies listed below comprise the world’s finest Ceramic, Glass, Porcelain, Metal and Mosaic tile building materials. We are proud to offer these products and more to you, our valued clientele.